KAMPALA – A senior official in the Ministry of Finance has gone bare knuckles after handing over an office she has been holding in Acting capacity. 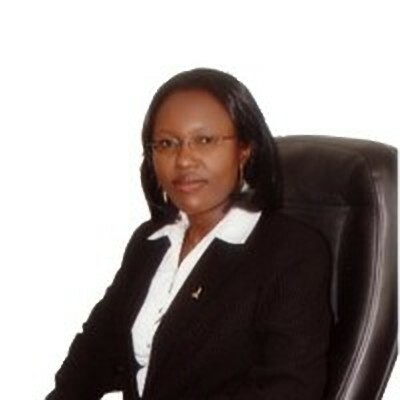 Ms Beatrice Ikilai, the acting director Uganda Public Private Partnerships Unit until June, in a letter to Mr Keith Muhakanizi, the Permanent Secretary, Ministry of Finance Planning and Economic Development claimed she had confirmation of her appointment withdrawn at the last hour and has blamed her PS of acting heartless. In the letter, which PML Daily has seen, Ms Ikilai refers to herself as an innocent sacrificial lamb. A letter dated June 12, 2018, from Mr Muhakanizi asked Ms Ikilai to relinquish her secondment as Director of Public-Private Partnerships Unit [PPPU]. The letter further instructed Ms Ikilai to hand over the PPP Unit office to the Accounting Officer/Under Secretary Ms Betty Kasimbazi. Although Ms Ikilai proceeded to hand over office as instructed, she has now written to Mr Muhakanizi expressing the unfair treatment she received from the Permanent Secretary. 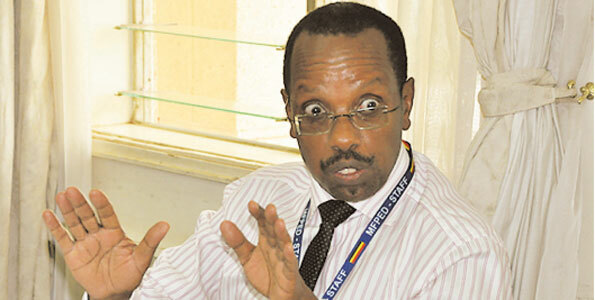 Whether it is peer provocation or simply a sign of angry reaction, Ms Ikilai went ballistic in a memo dated June 18, asking her boss, Mr Muhakanizi to “always take the position of a parent and administer fair treatment that deserves God’s appreciation and glory”. Ikilai then proceeded to lecture her superior on morality mentioning bits about his upbringing, “I was at the funeral of your late mother and noted that you come from a highly Christian family, your father was a canon and your mother was A VERY KIND AND ARDENT RELIGIOUS WOMAN, so whatever treatment you are administering to me before God you should ask yourself whether this is a fair treatment even n this God-given position that to [you] hold as Permanent secretary because these earthly things in the bible it is said…. they are Vanities of vanities..” reads the letter in part. “I am an innocent sacrificial lamb, its only God who knows the plight of people in my situation, in this world, without a tall relative you feed on your saliva,” she spat more fire. Quoting Jesus Christ, Ikilai preached to Muhakanizi asking him to look into his inner man, “Whatever you do to the least of these brothers of mine, you do it to me. Education does not count and neither do skills or experience, Mr PS look deep inside your heart and do what pleases God and not what pleases a man.” She puffed. Whether the letter has served its purpose we are yet to learn but it sure must have got ministry officials talking.